I repartioned internal sdcard to follow new style storage of emulated data/media/0. Now data and internal SD share the same space and sdcard is emulated. A) If you don't mind loosing everything from the phone (nvram , data , internal storage data. Backup Nvram. Download G4S.zip , unpack. Open flash tools , select scatter.txt from unpacked files. Choose format all and download. When done , reboot in recovery (ignore no system warning) and format one by on in this order. First system , then cache , then Data , reboot in recovery(ignore no system warning). Format internal storage. reboot in recovery. Install normal rom file then before rebooting flash from recovery JiayuG4S_data_fix.zip. Restore nvram backup. Boot system normal. Now you have unified storare , with limits only the size of the left over space of phone , just like xiaomi. File transfers only via MTP. (ext4 partition). B) If you want to keep your files apks setup etc. First backup nvram , system , data to an external sd, and keep all contents of internal sdcard to your PC in a folder. Download G4S.zip , unpack. Open flash tools , select scatter.txt from unpacked files. Restore backup files from external sd , copy back saved internal storage files to new storage (data/media/0/) then before rebooting flash from recovery JiayuG4S_data_fix.zip. Restore Nvram. Boot system normal. Now you have unified storare + all your data back, with limits only the size of the left over space of phone , just like xiaomi. File transfers only via MTP. (ext4 partition). DO NOT UPDATE from phone downloaded OTA ….. Only use mine from here plz. PLEASE DONATE SOMETHING TO HELP WITH MY BILLS and invoke me to continue my work. PAYPAL link is below. You must first install official KK 1.14 if you come from Jellybean (to make the partitions correct). Ignore this step if you are doing the unified storage fix. (You MUST install my base after this (to make the partitions bigger – original system is too small now). it must be done once for all my roms. If you already have done this , jump to Transfer my rom to your SD…. Backup your NVRAM and Sec.ro partitions. (better be safe than sorry!) It can be fixed anyway so don't worry. Transfer my zip rom to your SD. Insert SD in phone. Reboot phone , enter recovery. If you come from another rom or something is not working after install press Wipe (Default one wipe data , davlik , cache) . Return to main menu after finished. Remove microSD and Start phone. Wait a little bit longer than normal , Rom rebuilding data. Done! Rom is Deodexed , Superuser and Busybox support , zipaligned! 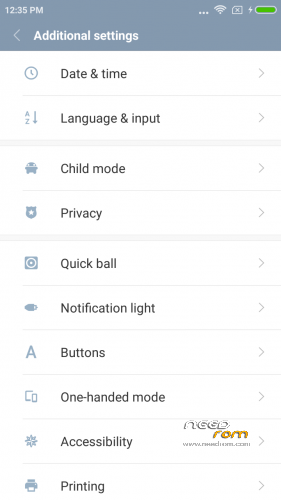 Remember the rom is BETA! All applications are Xiaomi + added original Jiayu Camera. If you are having imei problems , restore your bin backup with mtkdroid tools. In TWRM instalation stop by error. 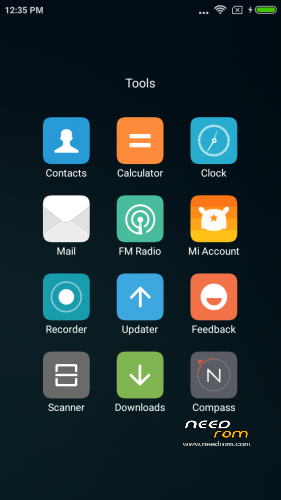 I have miui v7 end everyting is ok. I can't instal miui v8 becouse this error. Not possible to instal this rom. Failed to extract dir from "system" to "/system". 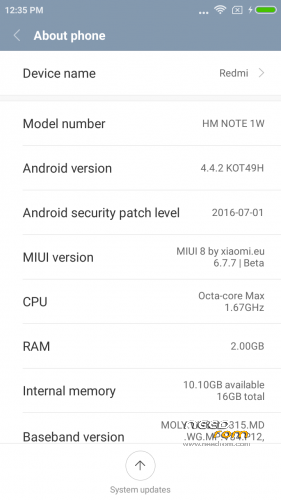 I have to install the official kitkat rom before flash the miui ?? 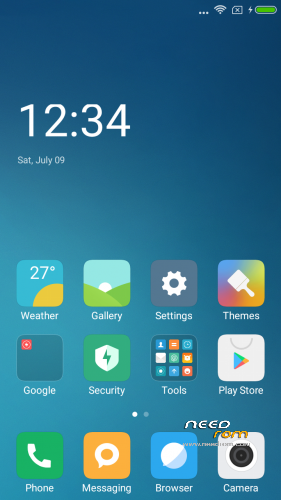 I'm using your last MIUI 7 rom, can I update with this one, or will it remove everything? Thanks! I'm sorry, was that reply to me? 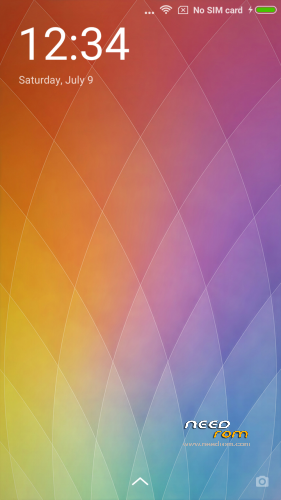 So… if I install as an update, it should keep the previous apps and data as they are in Miui 7?